During these challenging economic times, getting the extra professional edge is more important than ever to succeed in your career and business. Nothing transforms your professional image and credibility more quickly than becoming an author of a professional book. Successful CEO’s, politicians, industry leaders, entrepreneurs, consultants, and experts know this. They have all written and published professional books. Being an author of a professional book is the new calling card for upwardly mobile experts, consultants, managers, entrepreneurs, professionals, politicians, and high-achievers. 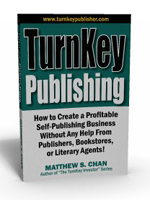 Publishing and authoring your own book is the new business credential for the 21st century. It is difficult to write a book. It is expensive to publish a book. Your book cannot sell without a bookstore. You need an agent to get reputably published. With today’s publishing technology and the Internet, it has never been easier to become a publisher and author and publish your own books. Retain total creative control over your own work! 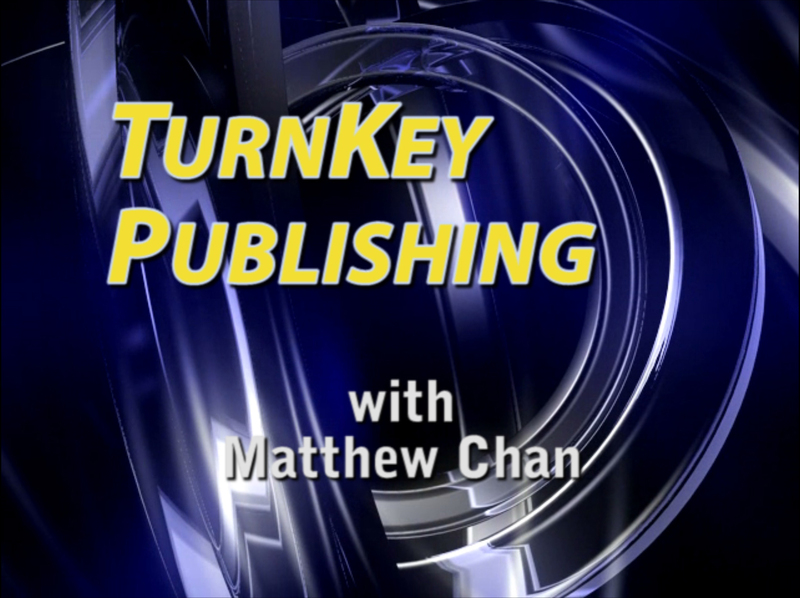 Use accelerated publishing to publish three or more titles per year! Produce and build a book instead of just writing it! Profitably sell books without the help of traditional bookstores! Easily publish books without the help of traditional publishers! Create a business that continues to provide income even when you stop working! Convert and package your knowledge, experience, and stories into an income-producing book! Market yourself and your book even if you are a totally unknown author!